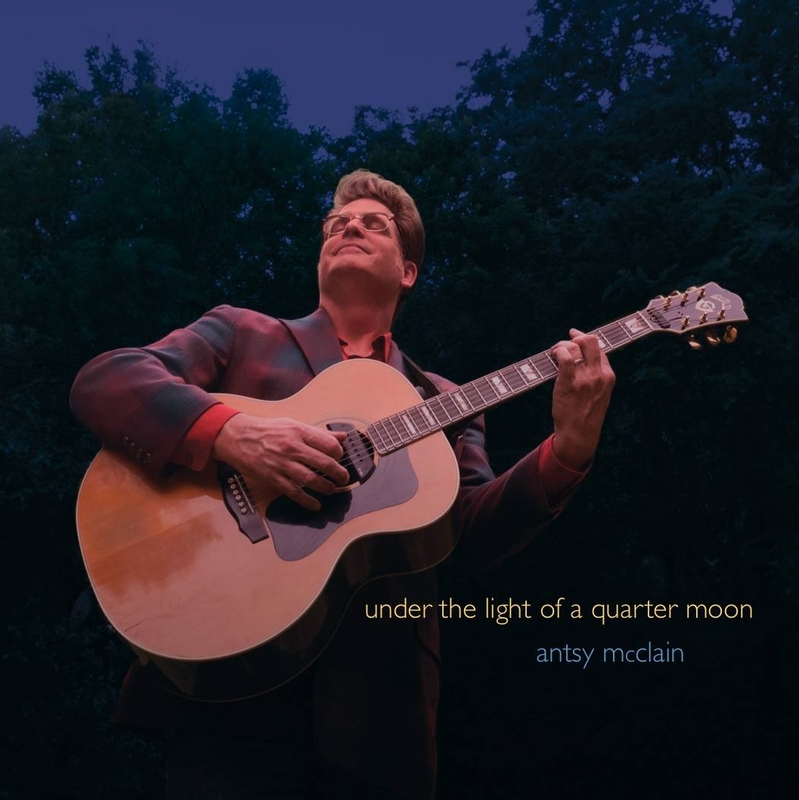 Excited to welcome Antsy McClain back to the Hideaway Cafe stage. Doors open at 2. Show starts at 3:30. Tickets are $18 in advance...$25 day of show.